In all over the world women wish to have an extraordinary, unique and expensive bridal dress for their wedding. Lots of designers in this world specially worked on these dresses and produced high quality extensive fashionable bridal dresses according to the trend and cultural norms. 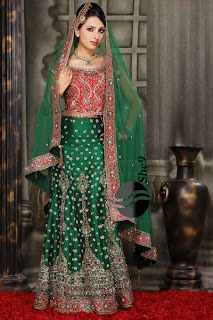 In these latest bridal dress category the most unique and famous dresses in South Asia are Lehnga Choli, Lehnga Kurti, Saree and Shalwar Kameez. Here we have some beautifully designed Bridal dresses for you. 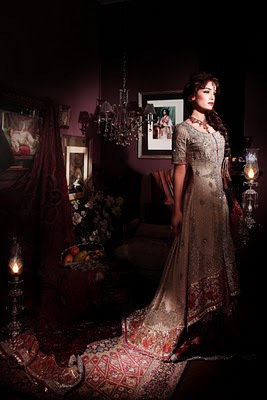 Bridal / Dulhan can wear theses bridal dresses after her wedding as casual and in parties as well. 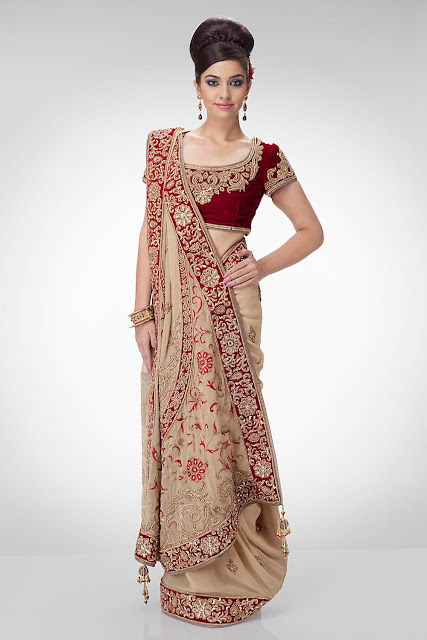 All these Bridal Lehnga Kurti designs are fabulous and have cultural impact. Let’s have a look on designs.